Duran Duran announced a batch of tour dates including a show at New York's legendary Apollo Theater in Harlem. Tickets go on-sale to general public TOMORROW, Friday, June 17 at 10AM. See below for more details and dates. "We have always wanted to play the Apollo Theater," says Nick Rhodes. "It's one of the world's most iconic and enduring venues, steeped in history and so rich in terms of its musical legacy. The show on the 19th falls right in the middle of the next leg of the tour - by which point playing something this small and intimate will be a real treat for us all." 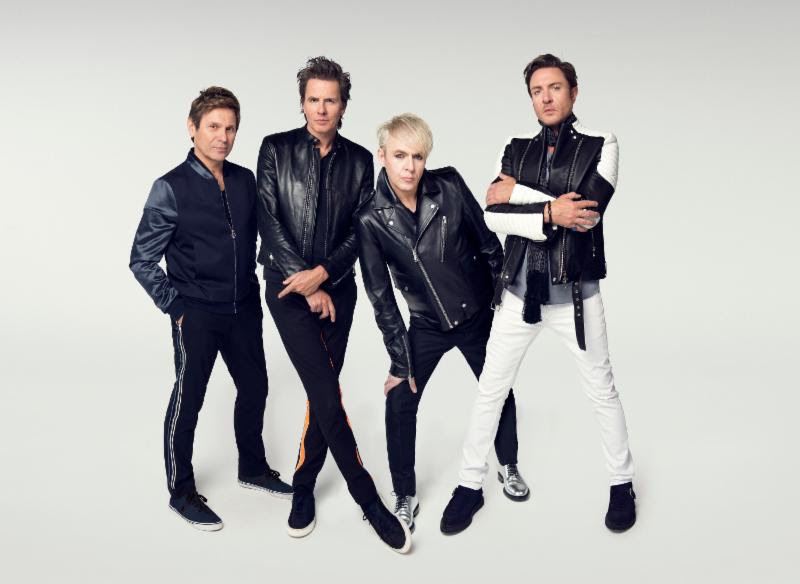 Duran Duran released Paper Gods in September 2015. You can pick it up HERE.